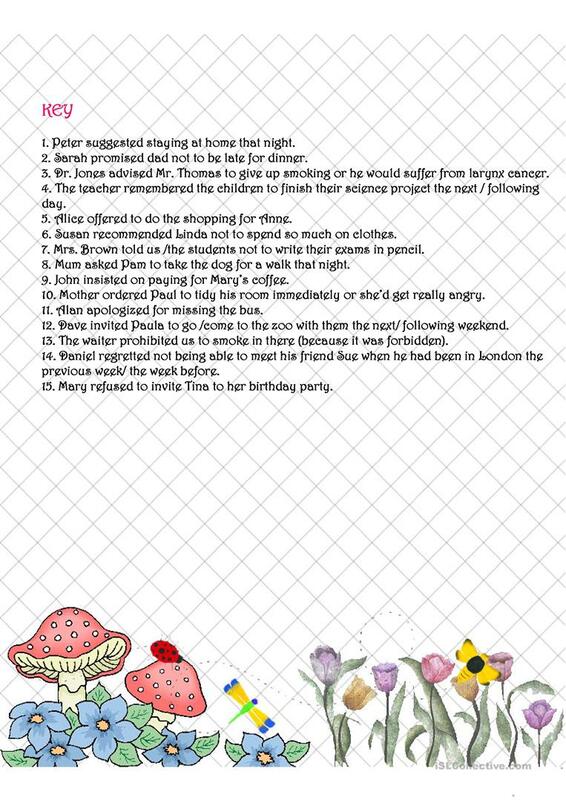 The above downloadable worksheet was created for elementary school students at Intermediate (B1) level. 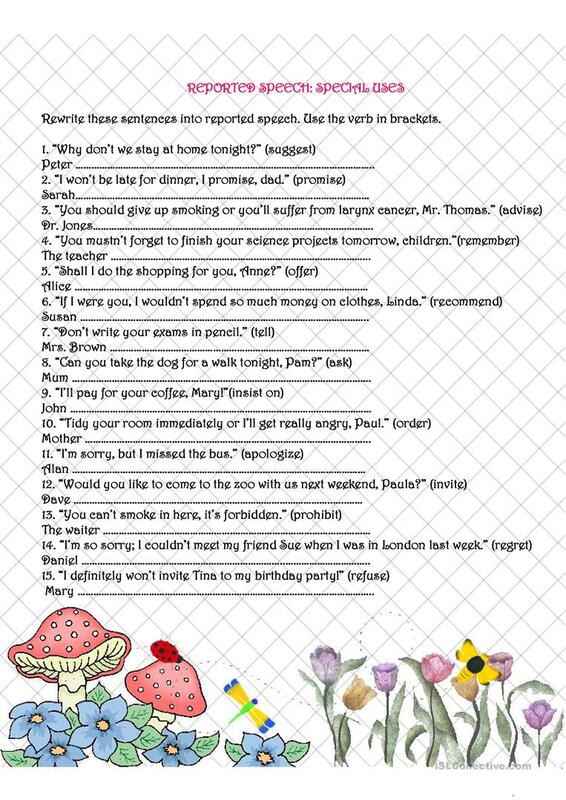 It is a useful material for revising Reported Speech (Indirect speech) in English. The exercises come with the answer key.